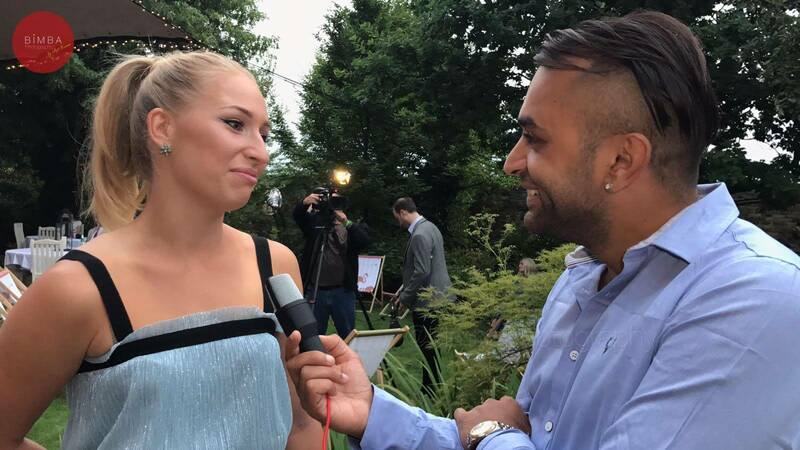 The WTA Pre-Wimbledon Party is the most glamourous night in tennis, with the sport’s biggest stars dressing up to the nines to celebrate ahead of the year’s third Grand Slam event and Kiran Rai gets the inside story! This year saw some bold looks parade down the purple carpet, but which WTA star wore the best outfit? 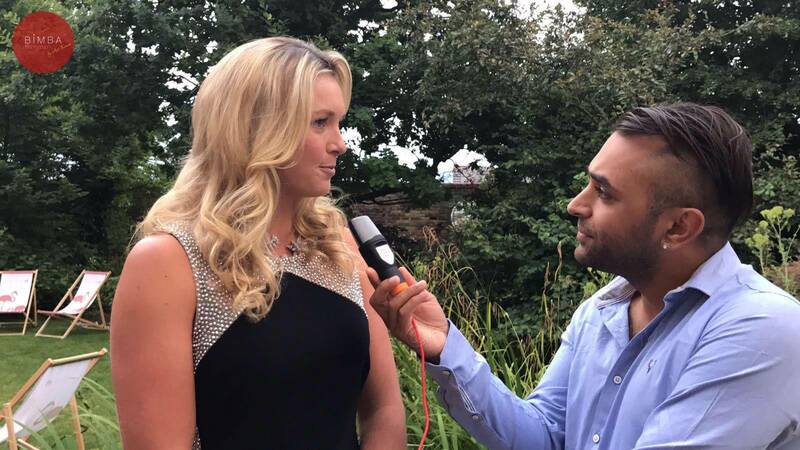 Check out this video of the 10 best dressed WTA stars and vote for your favorite look below Some of the biggest names in tennis will hit the purple carpet outside Kensington Roof Gardens for the glitzy bash. For the first time, arrivals will be live streamed on the official Women’s Tennis Association Twitter account. Heather Watson, Johanna Konta and Laura Robson are among the sporting stars expected to attend. Other stars expected to attend tonight’s event, which will be serving up a limited edition Häagen-Dazs strawberries and cream ice-cream, include Roxie Nafousi, Holly Branson and TOWIE’s Georgia Toffolo.